FAIRFIELD — Action on building committees for Mill Hill and Sherman schools was delayed by the Board of Selectmen Wednesday, citing a lack of information on the projects. The selectmen told school officials they were expecting to find education specifications for both schools, as well as Federal Emergency Management Agency requirements for Sherman School, which sits just blocks from the beach. The projects look to expand and renovate the elementary schools. Because it is in a FEMA flood zone, the work at Sherman School has been done in phases so that construction work doesn’t cost more than 50 percent of the building’s value. If it did, FEMA regulations would require the building be elevated. Board of Education Chairman Phil Dwyer said the draft ed specs for both schools were given to the superintendent that day. He said his board had hoped to move things along concurrently — getting ed specs OKed by the school board as the selectmen approved the building committees — to make sure the projects can meet a June deadline to file for state reimbursement. Dwyer said the ed specs for Sherman were developed in an earlier phase and probably wouldn’t change much. For Mill Hill, Dwyer said those ed specs will likely be similar to those used in the current Holland Hill project. The one open question, however, is whether Mill Hill should be a 504 student capacity school. The ed specsin place prior to any votes by the Board of Finance or Representative Town Meeting, Dwyer said. 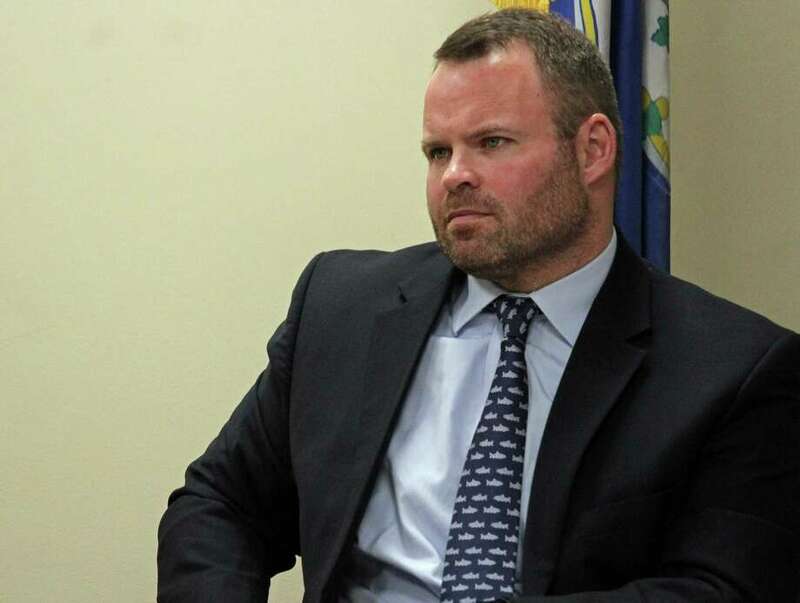 Tom Cullen, the director of operations for the school district, said he personally doesn’t believe ed specs need to be included in the packet of information provided to the Board of Selectman because of expected changes in what the state will require. “The fact that you don’t think it’s personally important — that should be this board’s decision,” First Selectman Mike Tetreau said. Tetreau said the selectmen can hold a special meeting if necessary to approve the building committees and suggested he could sit down with Dwyer and go through what documentation the selectmen need.